Are you one of those facing an Xbox error called 0x800488FC. Many users report that they face this issue while signing in to Xbox Live. In this article, we have covered everything about Xbox sign in error 0x800488FC so that you can easily fix the issue. 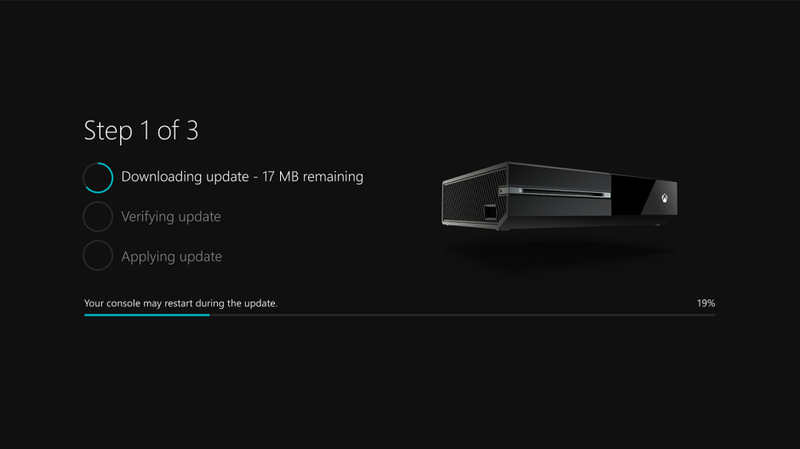 We have covered a total of 4 methods on How to fix 0x800488FC Sign-in error on Xbox live. Follow it step by step and you will get your problem resolved. 1 What causes Xbox Sign-in Error? What causes Xbox Sign-in Error? Wrong Login ID: If users try to input wrong login ID while logging in Xbox live then this error occurs. Generally, it appears while user tries to insert non-Microsoft ID. Wrong Password: This error arises while logging in Xbox Live due to insertion of wrong Microsoft Password. Synchronization Failure: The other possible reason for the error is a failure during the synchronization. Old Firmware: If you are using the old Firmware, it causes the error with code 0x800488FC. Server Issues: Any disturbance in server leads to the occurrence of the error 0x800488FC. Sometimes this caused due to bad supply, poor connection etc. The need for diagnosis arises to check whether this error is permanent or the reflection of the temporary cause. You need to disconnect all the connections of Xbox and then restart it from the beginning. Now connect all the plugs and connections. Try to login your Microsoft Xbox Live account. If the error flashes back then it needs to be fixed from the methods given below. As we discussed earlier, users try to insert wrong ID or password which causes the occurrence of the error. Xbox Live is a streaming service of the Microsoft and it needs to be logged in with Microsoft Login and Password. 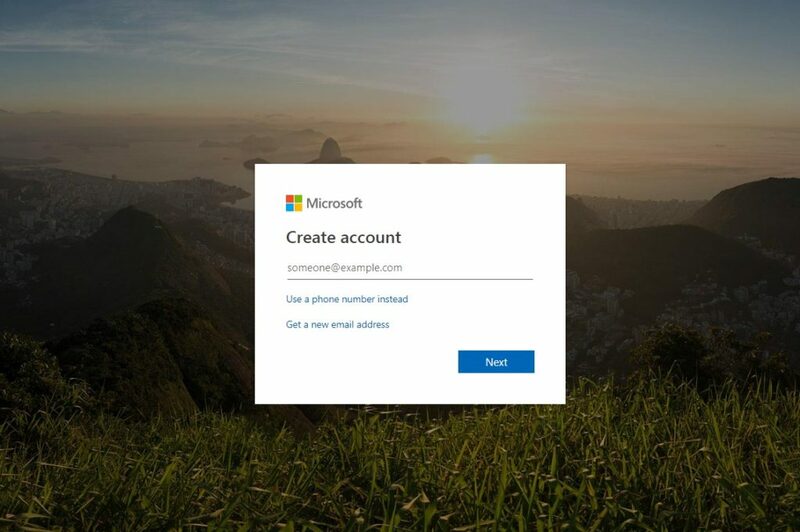 If you try to enter non-Microsoft id or password, it will reflect the errors and one such error is 0x800488FC. It could be the reason behind the problem you face while login. Microsoft itself advised their users to try to login with appropriate ID and Password at Microsoft Support portal. Step 1: Connect the controller to your Xbox with the help of USB cable. Step 2: Connect with Xbox Live and then press Menu. Step 3: Navigate to the Settings > Device & Accessories and then select controller. Step 5: Controller Updated message appears on the screen after completing the firmware update. Press B to go back to the Device and Accessories menu. Step 6: Go to the controller to check if the controller version updated. The root cause for this error is poor internet connectivity. Thus you can fix 0x800488FC xbox live error by rebooting your Router and Modem. It can be done within five minutes if you can follow these steps. Step 1: Unplug the Router and Modem after unplugging other cables so that it can reboot properly. Step 2: Wait for at least 30 seconds so that it can remain at off mode. For better results, wait for one minute because it is advised from most of the service provider to wait for one minute before rebooting your modem and router. Step 3: Plug back your Modem and wait for at least 60 seconds. Plug in your Router too after 60 seconds of Modem. Sometimes it required to power On the device after plugged in. Step 4: Wait for at least 2 minutes so that all the connections set for function. You have to check if all the lights in the Modem and Router start working properly. Step 5: Check it it is fixed or not. We explained all the possible causes and methods to Xbox sign in error. We advise you to check the network before getting panic because most of the time the only reason behind this error is poor network connectivity. Try to fix it using the first two methods first, If it doesn’t work with you, go with other methods. You can ask about any queries at the comment section.